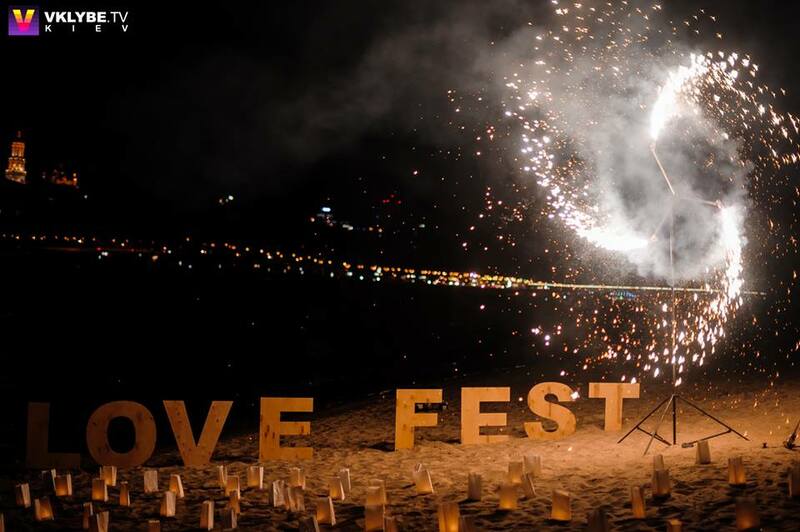 Home Events and gala Event wedding in style “Love Fest”. Wedding in style “Love Fest” . We were very happy to give a piece of ourselves and our art in one of the most important events in each person’s life – the wedding !!! 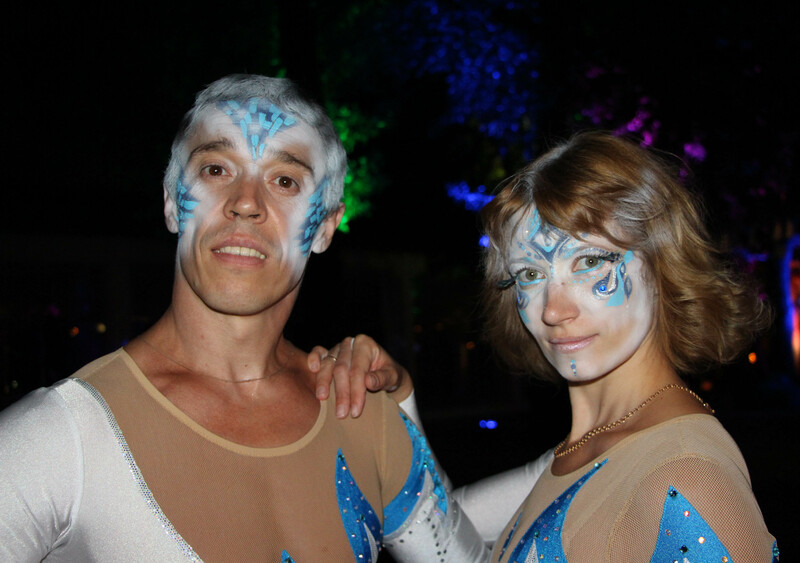 Thank newlyweds Benjamin and Catherine for inviting our duo, thanks to the organizers – wedding agency «MarryMe», a special thanks for the professional makeup for actors from «The Magic Brush» Studio Catherine Cavaler and Alexandra Bublienko. 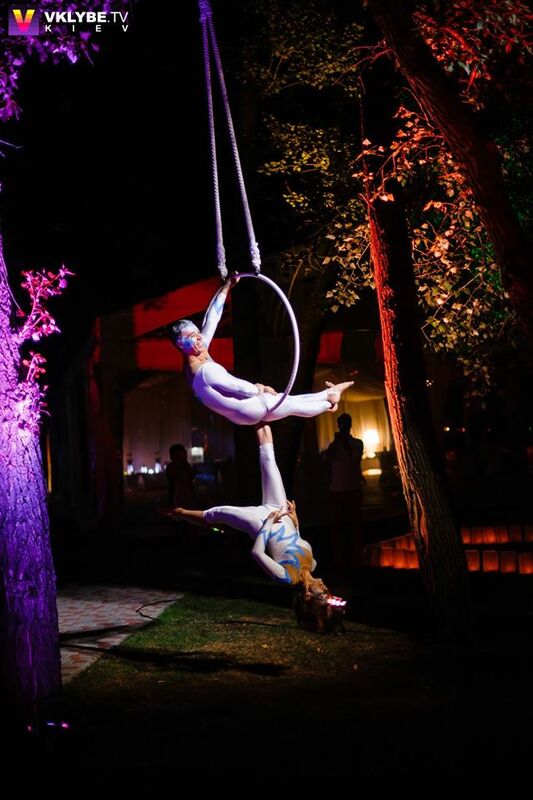 The event presented the duo Primavera number “Aerial gymnasts on the hoop”, romantic music, unique tricks executed by artists and of course the unforgettable atmosphere during the performance numbers in the open air is not left indifferent neither one guest. 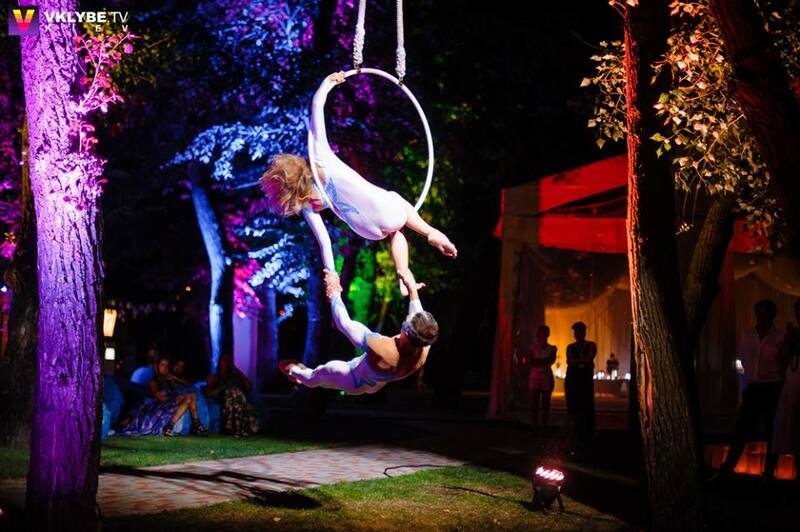 «The Magic Brush» Studio, aerial gymnasts on the hoop, aerial hoop duo, event, wedding, wedding agency «MarryMe». Bookmark.